As the brand claims, all the products are made using Organic grape water (which is their main ingredient), grape seed oil, plant oils, plant-based elements, essential plant waters etc., and is free from all the nasty chemicals, paraffin, animal-derived elements, and most of all ….. which you all must know by now… I respect every brand which promotes cruelty-free products. But the million dollar question is, does this product really works? Well here is the review to tell you what to expect while buying or making a decision before you buy these products. 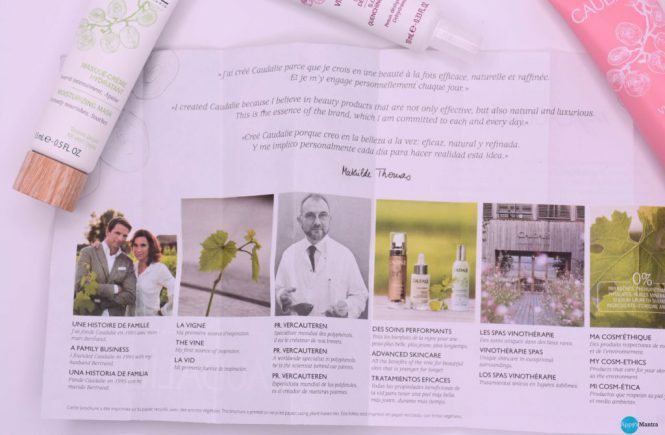 Caudalie is a French skincare company, catered to the line of products that includes skincare, fragrances, bath and body, makeup and hair products. 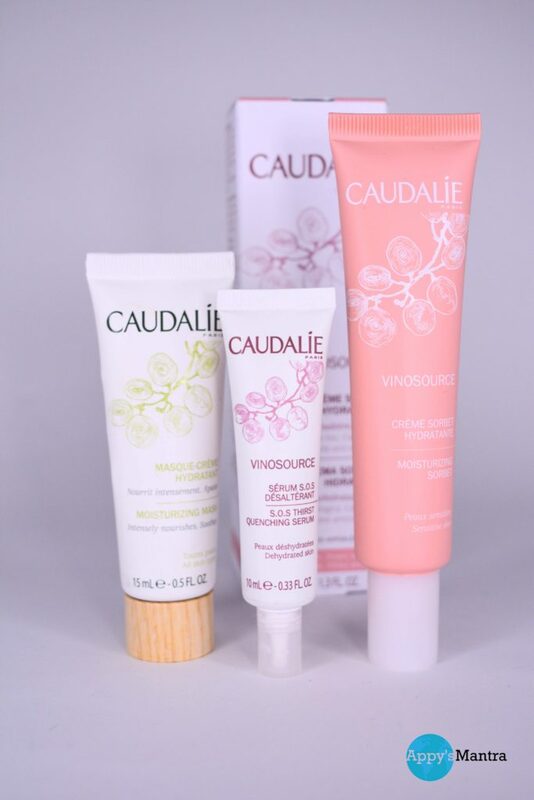 As mentioned above all the products are chemical free so no matter what Caudalie products you buy, you are getting an exceptional formula with properties that are exclusive to the brand. Grape-seed Polyphenols are the most powerful antioxidant in the plant world. Resveratrol from grapevine stalks, the anti-ageing revolution. 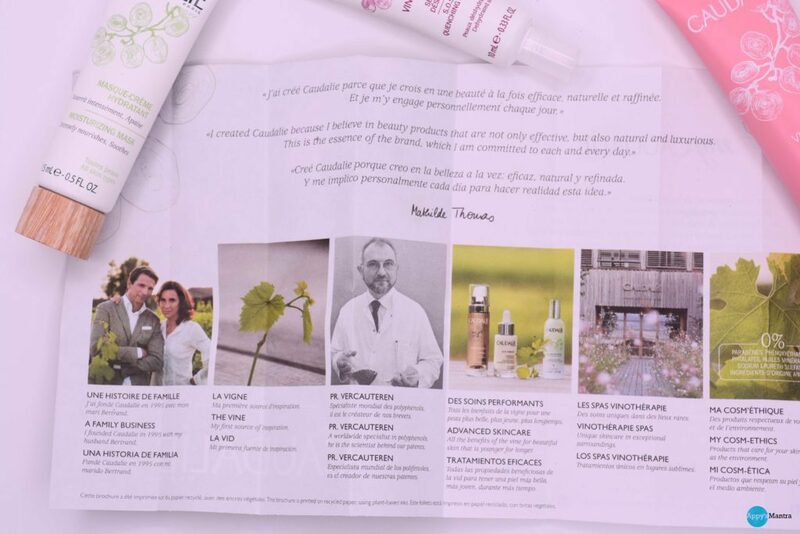 Viniferine from grapevine sap, the most effective natural molecule against dark spots. 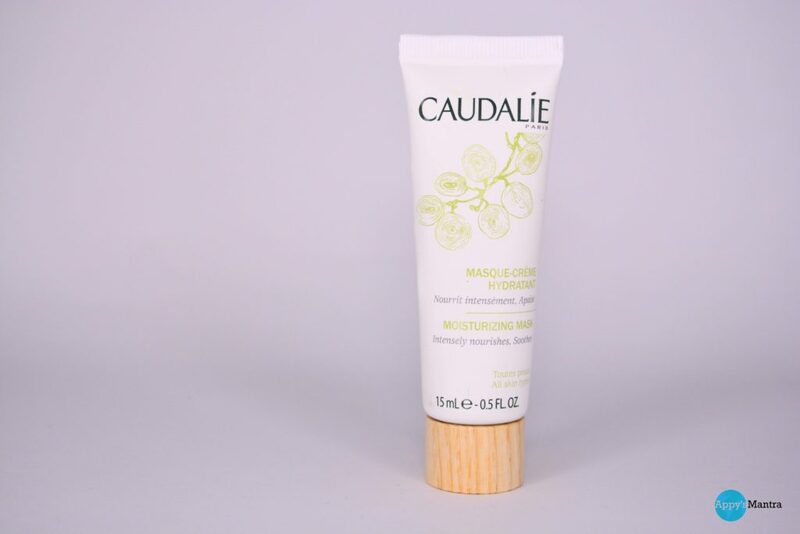 Avocado and apricot butter are highly moisturizing and again has anti-ageing properties. Plant oils for that firming, anti-aging, silky-smooth skin. The product contains mainly organic grape water which makes it highly hydrating, Polyphenols mainly found in plants is anti-oxidant rich and chamomile which soothes the skin and helps in reducing redness. Its gel-like creamy consistency turns into water when it comes in contact with your skin which helps it spreads evenly all over. 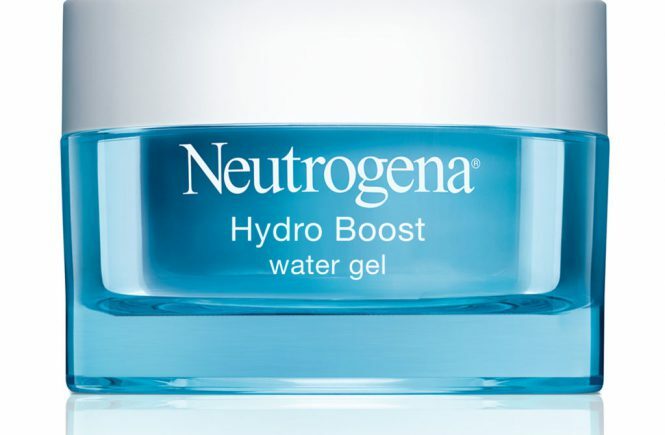 It is a super hydrating product priced at 143 AED for 40 ml. I know it is slightly pricey but it is worth each and single penny and you don’t even need a lot per application. It is a serum infused with Grape water which is their signature ingredient, glycerine, and many such goody good elements all extracted from plants. Which not only soothes the skin but decreases the sensitivity of by 61%. 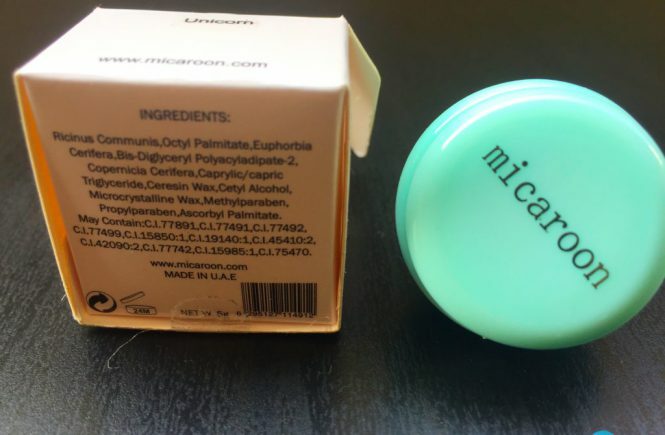 The product is priced at 178 AED per 30 ml, which I know is pricey again….. but you know the catch right? 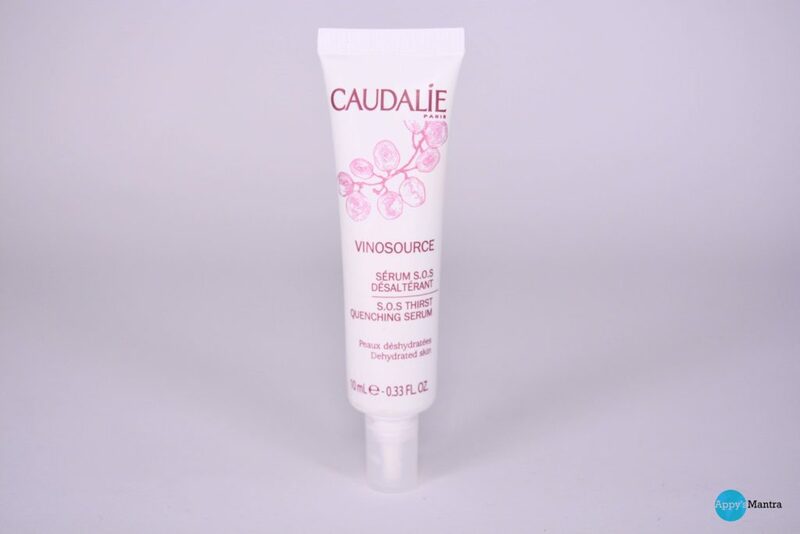 The two main ingredients Vinolevure which are extracted from the grape seed & is a very good moisturizing agent and Grapeseed oil which nourishes and repairs from for that younger looking skin. If you have dry skin and looking for a remedy then here it is. It is more like a cream and less like a mask, Merely 15 mins, it leaves you with soft, supple and rehydrated skin. As I mentioned it is more like a cream you can either apply a generous layer of cream and remove after 15 mins or can leave it overnight. The product is priced at 138 AED for 75 ml. 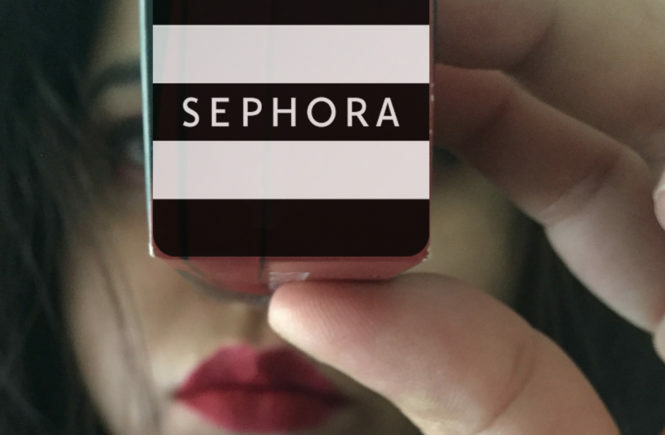 If you are willing to try… which I recommend you should… You can buy the products from Main Bin Sina Pharmacies and Sephora Outlets across the Emirates. Do share your experience with me… would love to hear from you all. And If you like this post then do share the link with your friends. Awesome organic product. Definitely Will try this. Nice review!